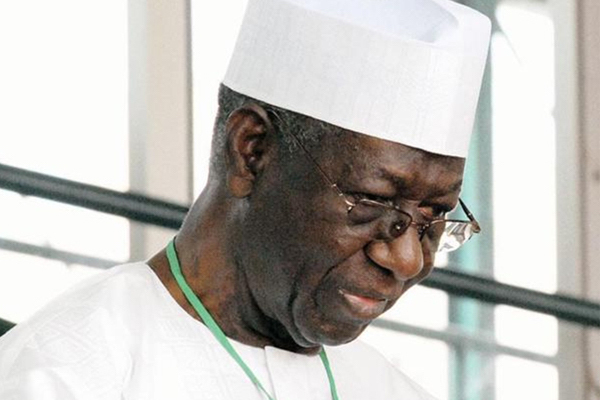 Eugene Anenih, son of former Peoples Democratic Party (PDP) Board of Trustees Chairman, Anthony Anenih, slumped and died at a Lagos club on Sunday. Reports say he suddenly slumped and died while playing table tennis game. Late Eugene was until his death the chief executive officer of Nova Finance and Securities Ltd.
Dame Patricia Anenih died at 74 after a brief illness. Eugene held a Bachelors of Science Degree in Biochemistry from the University of Benin. He also attended the Program for Management Development (PMD) at Harvard.